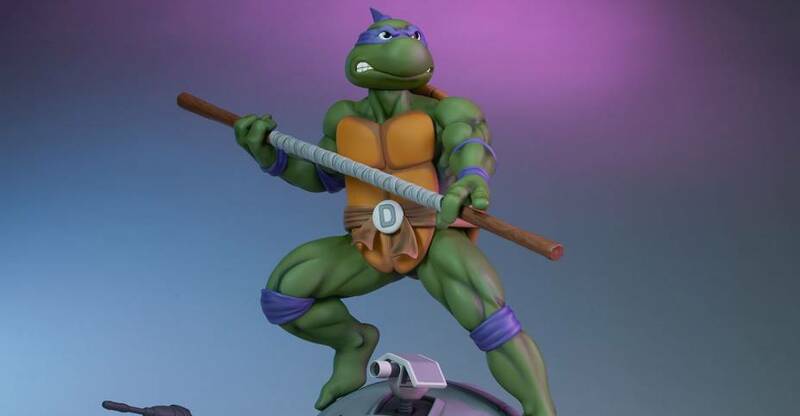 It looks like some GameStop stores are releasing the Teenage Mutant Ninja Turtles 1990 Movie 7″ Scale Figures by NECA Toys a little early. 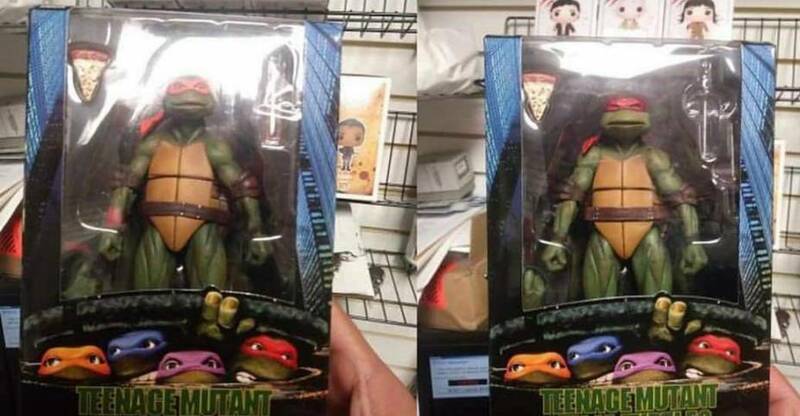 Original set to hit on February 6th, the figures have been found in at least one California GameStop. 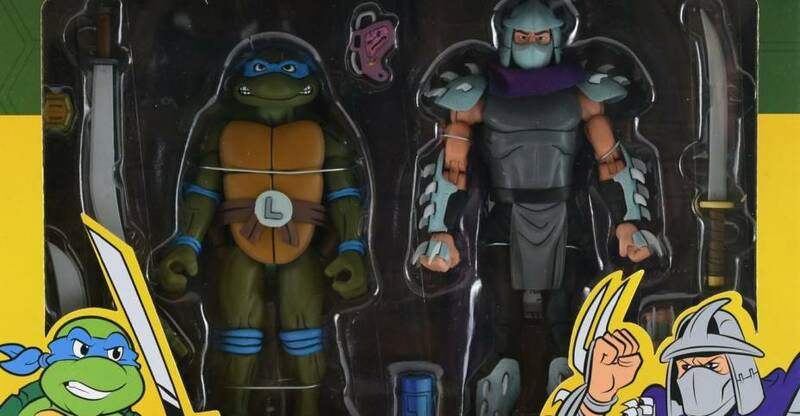 These individually packaged versions of Leonardo, Michelangelo, Donatello, and Raphael are based on the 1990 TMNT film. Originally a San Diego Comic-Con 2018 Exclusive, the fan favorite figures are thankfully getting a wider release, just with a few less accessories. Thanks to Twitter user @ThisIsMetzger for the news and images. You can see the in-hand photo by clicking the banner image. Please keep in mind, this is a rumor report only. 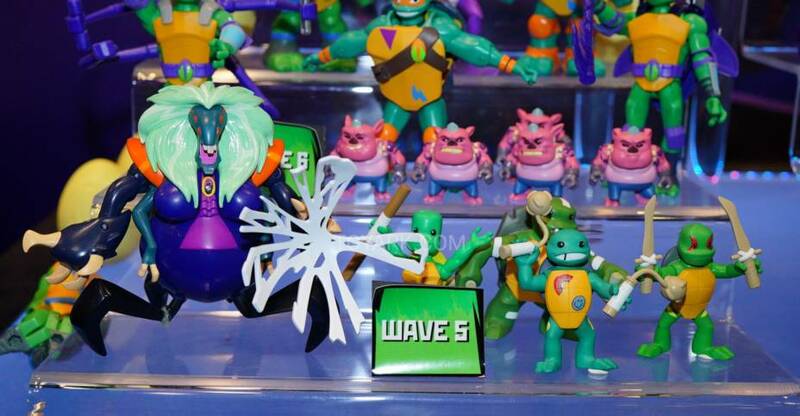 According to Toy Wizards, new listings have shown up via Target’s in-store systems. 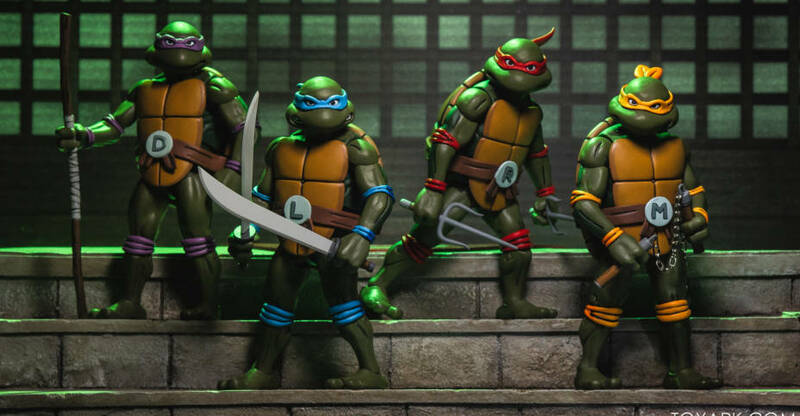 The new listings indicate the Target stores will be getting an assortment of Teenage Mutant Ninja Turtles 2-Packs based on the classic 80’s cartoon, and that they are being done by NECA. 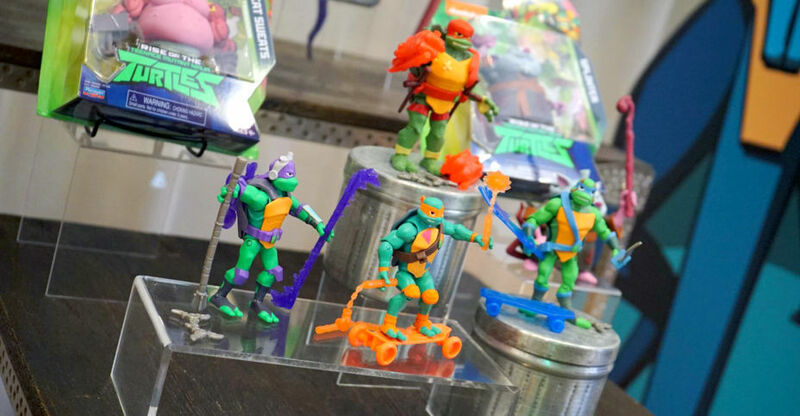 If true, chances are these will be repacked and/or repainted versions of the San Diego comic-Con 2017 TMNT Set. 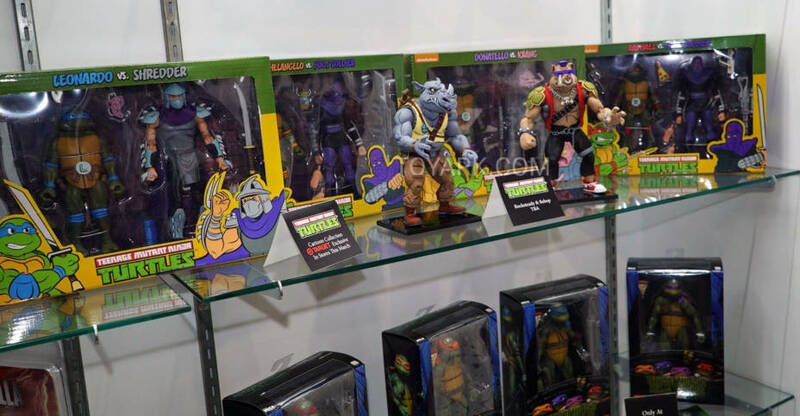 According to the report, the sets will include Leonardo, Donatello, Michelangelo and Raphael, as well as Krang, Foot Soldiers and Shredder and would be priced at $51.99 for each 2-Pack. We cannot confirm how accurate this info is, but figured it was interesting enough to share with our readers. More details if and when they are released. 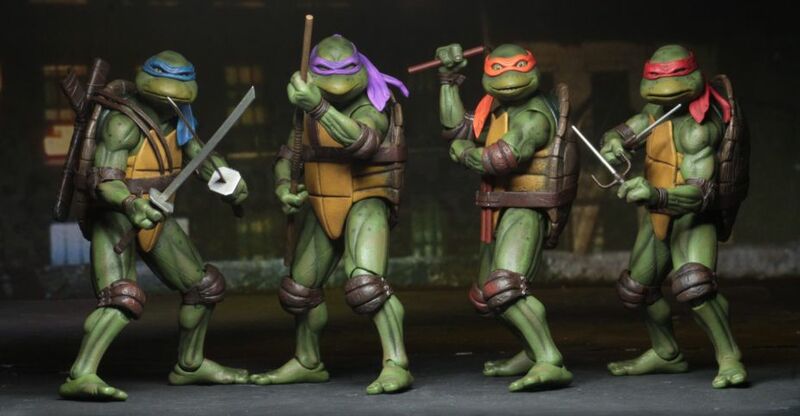 The San Diego Comic-Con 2018 Exclusive Teenage Mutant Ninja Turtles 1990 Movie 7″ Scale Figures by NECA Toys are getting released at retail! GameStop will exclusively carry the individual releases. Pre-orders are now live for the figures. 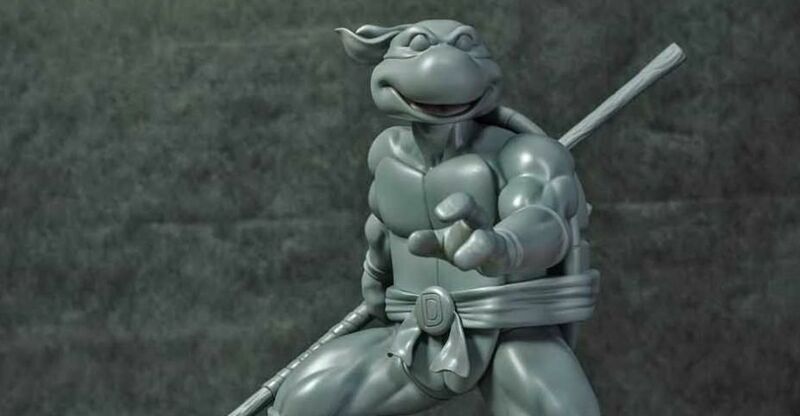 Included are Leonardo, Donatello, Raphael and Michelangelo. They won’t include all of the accessories as their SDCC counterparts, but cost only $22.99 each. They are set for release on February 1st 2019. You can pre-order the figures by Clicking Here.